What do you give the woman who lives a simple life? 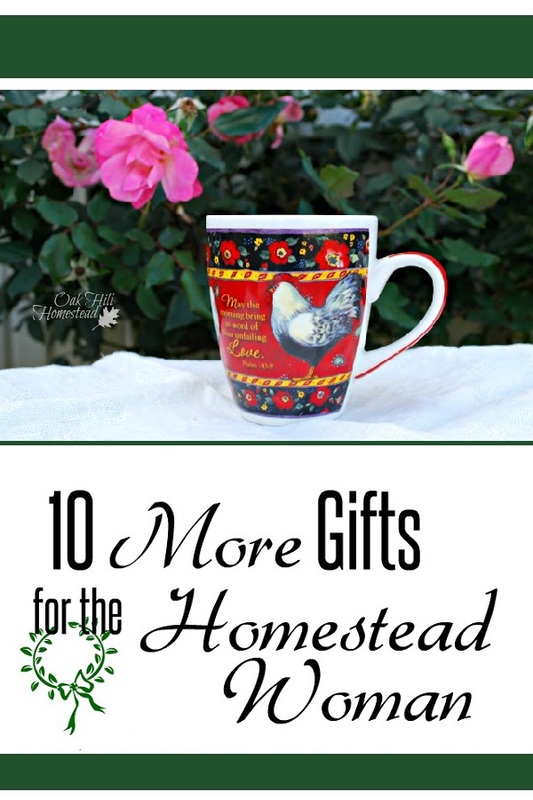 Last year I suggested 10 Gifts for the Homestead Woman. This year I've put together another list of ten useful gifts. 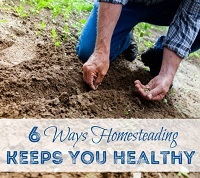 Many of these would be helpful for someone focusing on self-sufficiency, simple living and preparedness - and aren't those some of the definitions of homesteading? 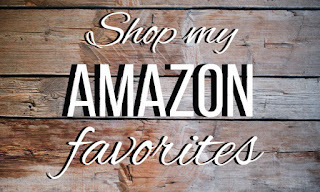 Some of the links are affiliate links, but they are products I use myself and love, or that I wish I had. 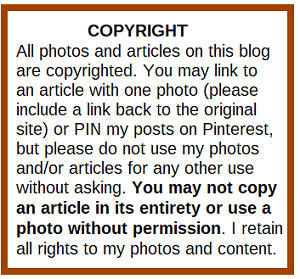 Your use of affiliate links is always appreciated, but if you prefer not to use them I certainly understand. 1. 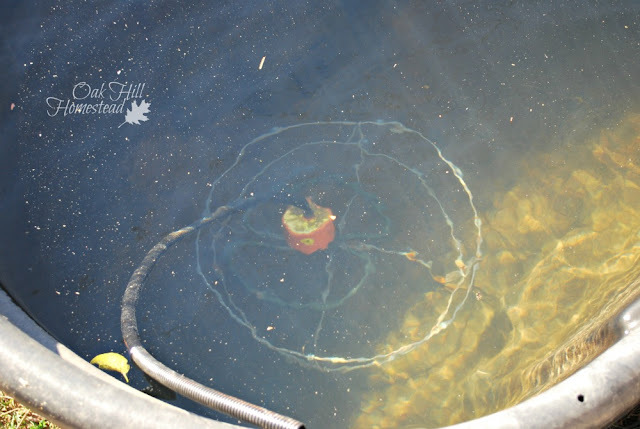 One thing I really appreciate in the winter is a tank de-icer (affiliate link) that keeps the horses' water trough from freezing. Breaking ice with a sledge hammer is not my idea of fun. I refill the dogs' and chickens' waterers from this tank as well. There are several types of heaters and de-icers, so be sure to get the right kind. My Rubbermaid water trough requires a caged tank de-icer. 2. A bucket of wheat berries and a grain mill such as the Wonder Junior Deluxe Grain Mill. A grain mill gives you control over the quality of the food your family eats as well as boosting your preparedness and self-sufficiency. 3. A mortar and pestle (affiliate link) is handy to grind herbs and spices. I also use mine to grind my Himalayan pink salt into a finer consistency. 4. 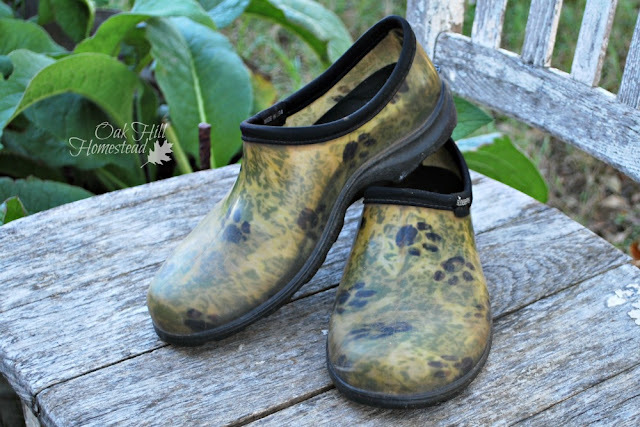 I love my Sloggers (affiliate link), a brand of low-top rubber shoes. I wear mine in the garden and the barnyard, and in all weather except deep snow, but they do make boots as well as shoes. Sloggers come in many colors and patterns, and are so easy to rinse off with a garden hose. Mine are two years old and are still in excellent condition (although a bit dusty), unlike the cheap rubber boots I used to buy that never lasted through the winter. How about some warm winter socks to go with these? 5. A mushroom log (affiliate link) to grow mushrooms at home. Add a book such as The Essential Guide to Cultivating Mushrooms. 6. Learn how to grow a more-productive garden all year round with books such as Four Season Harvest (affiliate link) by Eliot Coleman, The Year Round Vegetable Gardener (affiliate link) by Niki Jabbour, or Saving Seeds: The Gardener's Guide to Growing and Storing Vegetable and Flower Seeds (affiliate link) by Marc Rogers. 7. And for the produce from that year-round garden, a food dehydrator will preserve the garden's bounty. I use the L'Equip (affiliate link) and love it. Another excellent brand is the Excalibur (affiliate link). 8. 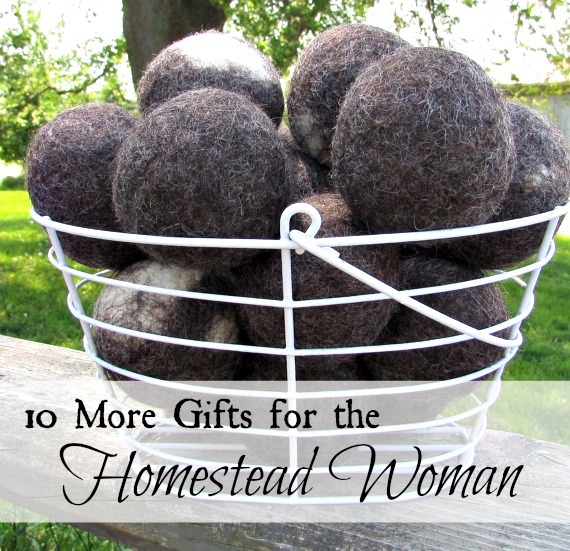 Woolen dryer balls from Sandra at Clearwater Farm, one of our weekly Our Simple Homestead blog hop co-hosts. 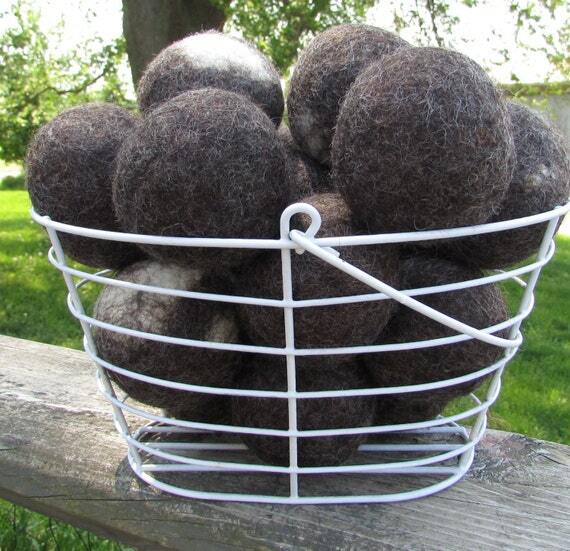 Woolen dryer balls are a natural alternative to using chemical-laden dryer sheets. 9. Although I'm not a coffee drinker, I do love a mug of hot cocoa during the winter. Last year a very dear friend gave me a mug in what she knows is my favorite color. 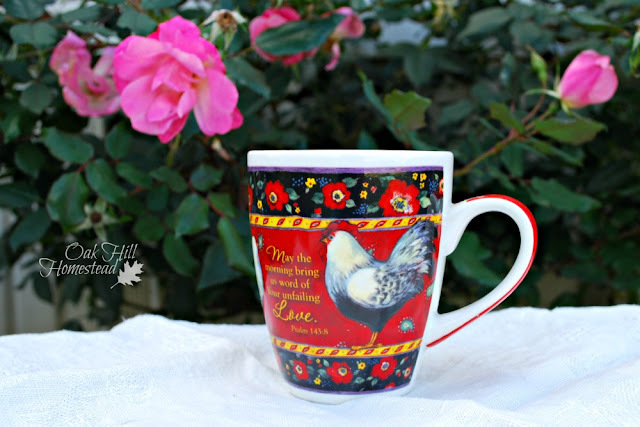 The woman in your life might enjoy something similar, or a mug with chickens on it (affiliate link) perhaps? -- Print out her favorite verse of Scripture in a fancy font on pretty paper (or by hand if you can do calligraphy) and frame it. -- A jar of natural udder balm for her goats or cow. 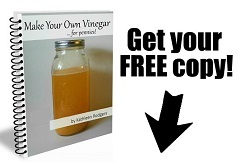 Need a recipe so you can make it yourself? Here's one from the Prairie Homestead. 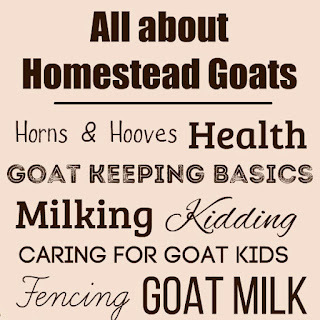 What's your idea of a perfect homestead gift? 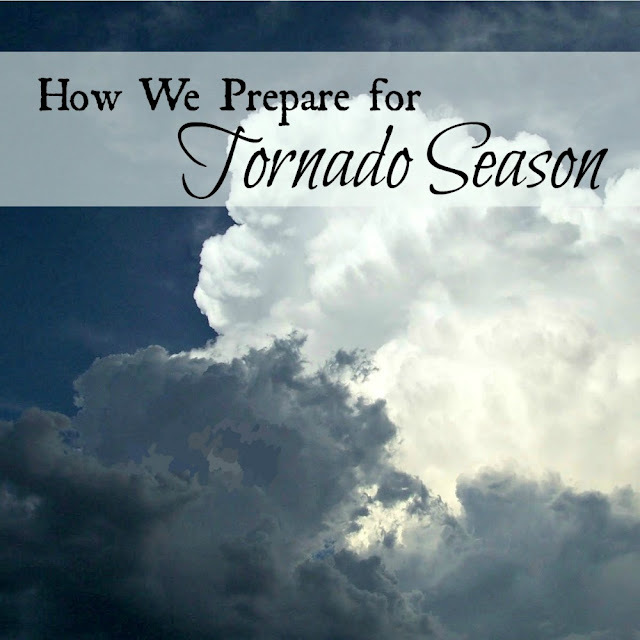 I hope you'll leave a comment and share a gift you'd love to receive. Great ideas! We need to look into a de-icer for sure. Jamie, that tank de-icer is a real miracle! You'd love it. You're welcome, Sandra. They are a great product. I love the natural colors. 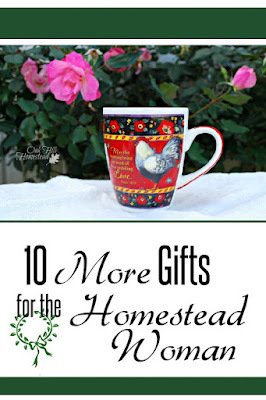 Great list of gift ideas for the homesteader. I have a canner on my wish list too! I also want clotheslines that are on the pulley like thing and a water filtration system. Miss Nifty Thrifty, we had a pulley-type clothesline at a former home. I loved it! Great ideas! 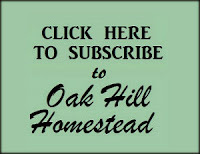 Thank you for sharing at the Homestead Blog Hop!! Lori, you will love your de-icer. What a wonderful invention! Margy, that'd be the perfect gift for you. I'm sorry you're having a situation that requires this though. Thank you for adding to our list. Great gift ideas! 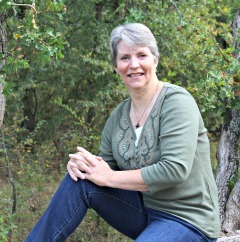 Thanks for sharing at My Flagstaff Home! I'm so glad you enjoyed it, Jennifer. Great list! 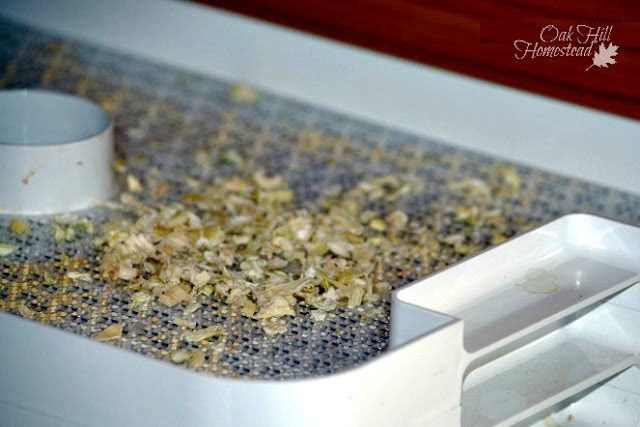 I would like to get an Excalibur dehydrator. Our off brand dehydrator isn't quite cutting it for me. I hope you find an Excalibur under your tree, Bonnie.